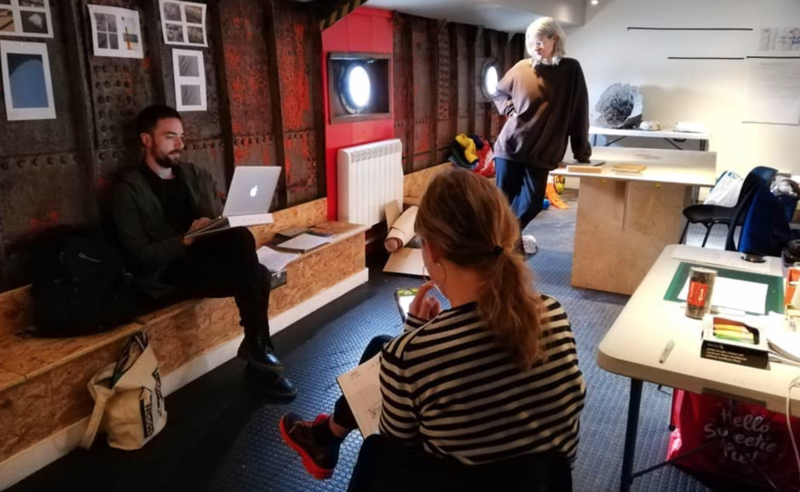 ONCA’s Artist Residency programme provides opportunities for artists to develop their research and practice in our gallery and on board our second venue: ONCA Barge at Brighton Marina. Graduate Monthly is an ONCA project that aims to support local emerging artists. 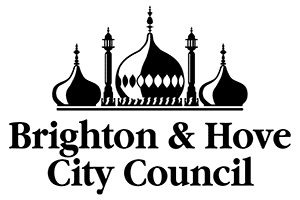 This residency provides studio space and professional support to the Graduate Monthly collective to develop and showcase new artwork in response to the socio-historical and environmental conditions of the Brighton Marina area and the barge itself. Click here to find out more about this residency. As part of our socially engaged residency format, we host Open Studios sessions and an online ONCA Artists’ Studios podcast so that you can connect with resident artists and learn about their creative process as they prepare to exhibit work. You can find out more about our current and previous artist residencies by clicking here. We have no open calls at the moment. Sign up to our newsletter to find out about upcoming opportunities.